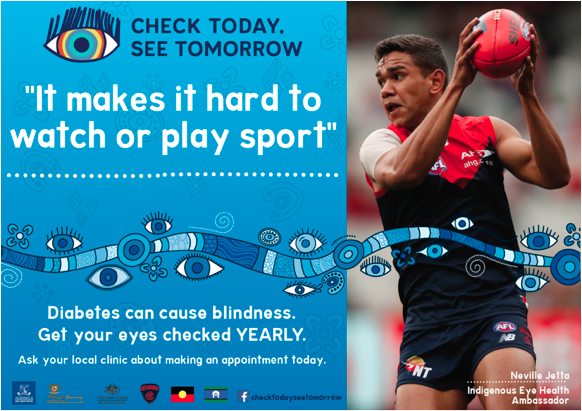 Eye health will be a focus at the 2018 VACSAL Senior Aboriginal Football & Netball Carnival in Ballarat, a three-day event celebrating Aboriginal and Torres Strait Islander culture and pride. 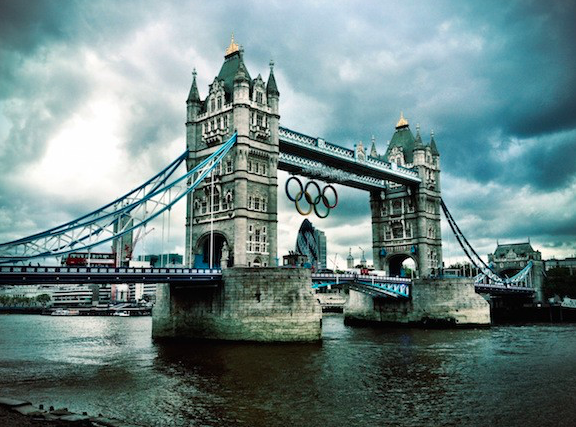 Home advantage counted for little today, with the University of Melbourne finishing behind University of Sydney in this year’s Australian Boat Race. 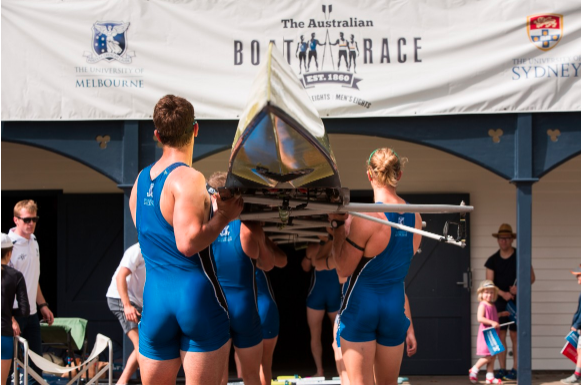 University of Melbourne rowers are ready to face their University of Sydney counterparts in the annual Australian Boat Race on the Yarra River this Sunday, 22 October. 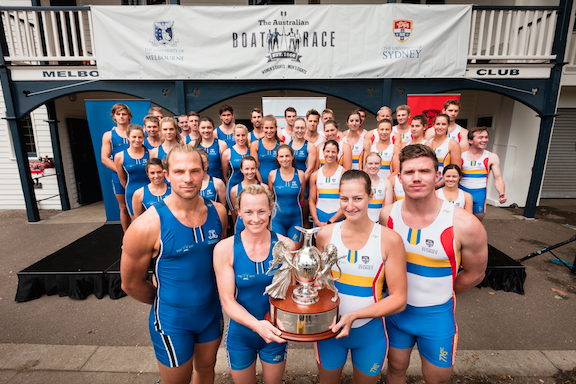 University of Melbourne students Jackson Harrison and India McKenzie have been named men’s and women’s captains for the Australian Boat Race, taking place on the Yarra River next Sunday, 22 October. 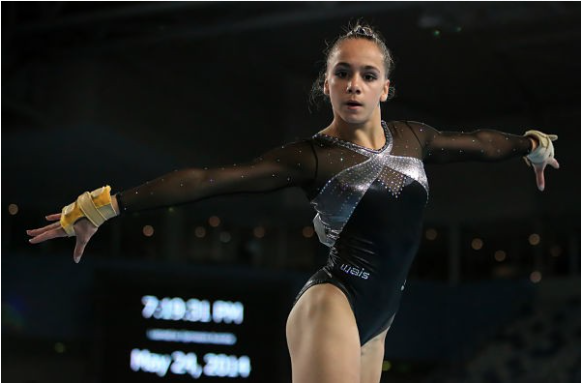 Thirty-eight Indigenous high school students are in Melbourne this week to learn the secrets of combining high-performance sport and academic success. 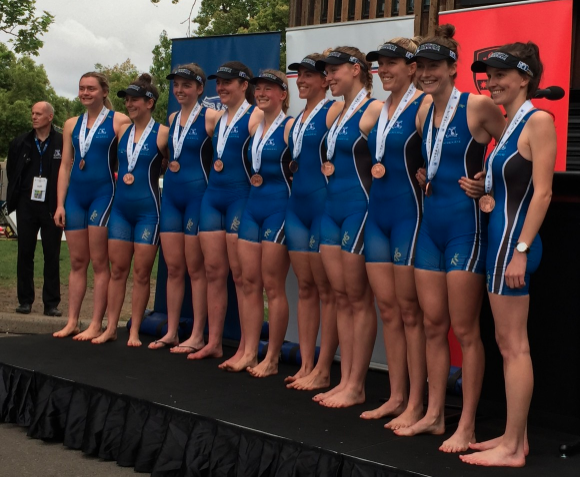 The University of Melbourne remains undefeated in the women’s eight of the Australian Boat Race after beating their rowing rivals on the waters of Darling Harbour on Sunday. 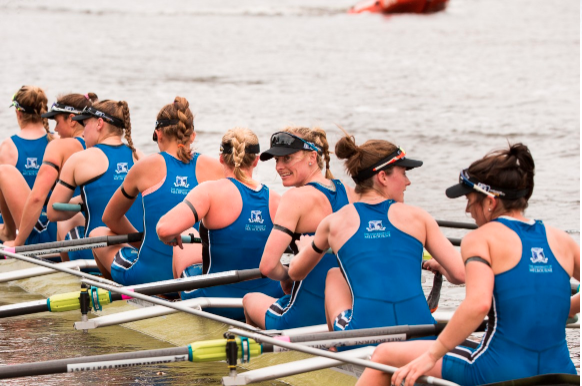 University of Melbourne crew captains Sarah Banting and Jordan Smith have formally accepted the challenge set by their Sydney rivals to go head-to-head in a rowing battle on Sydney Harbour on Sunday. 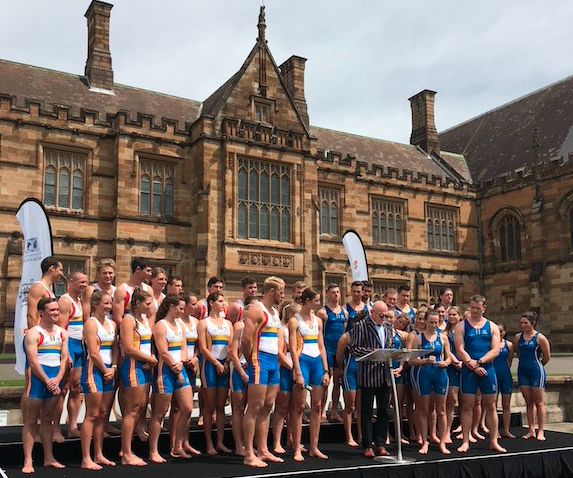 Fresh from their performances in Rio, several Olympic rowers will take up oars for this year’s Australian Boat Race when they represent their university clubs on Sydney Harbour on Sunday 23 October.